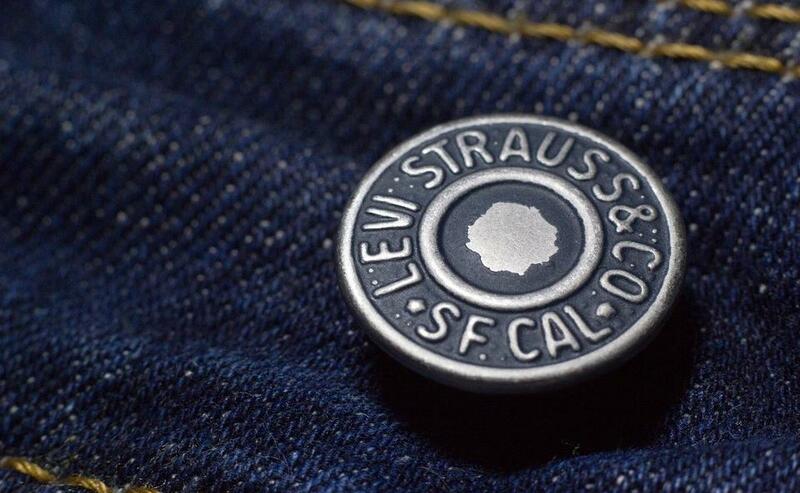 The American company specializing in the manufacture of jeans and casual clothes Levi Strauss & Co, will apply a pilot plan on the blockchain of Ethereum in its three factories in Mexico, to keep a record of the working conditions and welfare of its employees. This is an annual survey that workers will use to evaluate their environment , which will help the company evaluate the results directly and develop new protocols, without the need to resort to external audits and inspections by third parties, as reported Thursday. in a statement . The crypto ecosystem company, Consensys, will be the provider of the solution over the Ethereum network, while the questionnaire was developed by the graduate school of public health at Harvard University. The New America advisory firm, through the Blockchain Trust Accelerator (BTA), is promoting the initiative, which was funded by the United States Department of State with $ 800,000 for the development of emerging technologies. Tomicah Tillemann, founder of the Blockchain Trust Accelerator indicated that "with this solution it will be possible to provide a secure, standardized, auditable and transparent platform through which data from worker surveys can be aggregated and analyzed." The application of the plan will be extended for two years and will involve 5,000 workers who provide their services in the factories of Levi Srauss in Mexico. The schedule for the tests includes a first pilot to be launched in the second half of 2019 and another for 2020. By registering the data in the Ethereum network , the results will be available on a global scale, which will allow Levi to test its usefulness in the medium term and possible adoption in other factories. In relation to the test, Joe Lubin, founder of ConsenSys and co-founder of Ethereum, stressed that the test will help to create a transparent environment for workers to share "information in a safe and anonymous way". This use case could serve to boost the use of the Ethereum blockchain, which experienced an increase in adoption during 2018 . In the past it has been used for the supply chain industry and the tracking of materials. However, a possible application to evaluate the working conditions of workers could open the door for new proposals . Some data on the growth that the network experienced last year included the creation of projects of all kinds, among which the initiative of the Colombian government to develop a pilot land registration plan , the Commonwealth Bank of Australia test. for the almond supply chainor the realization in Mexico of the first tender based on this network .